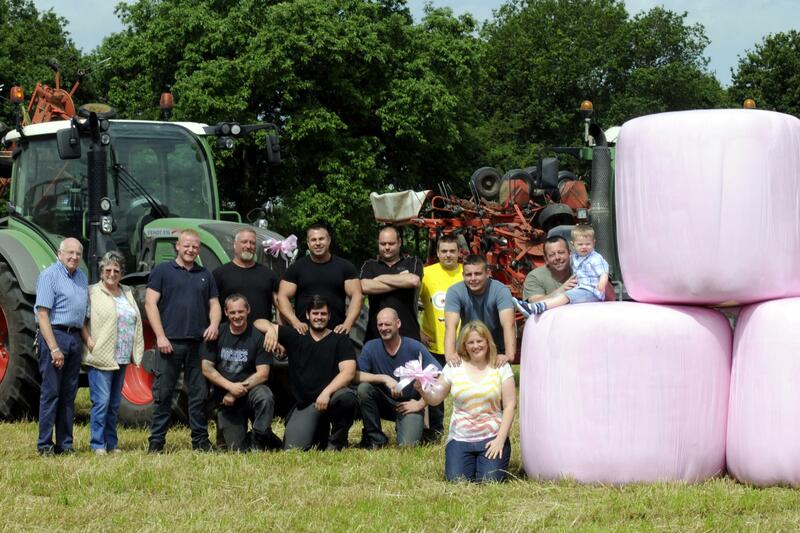 We’ve painted the countryside pink! 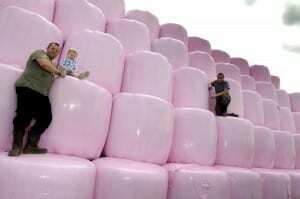 To show our support for Breast Cancer awareness we have wrapped 100 hay bales with pink wrap. 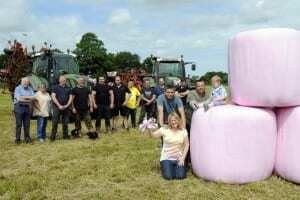 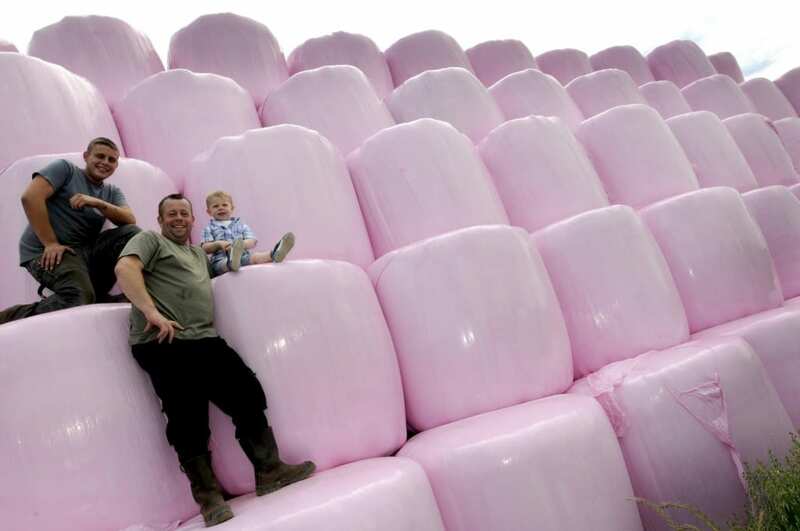 The bales are now proudly on display at the farm on Wilton Lane in full view from the East Lancs Road and the hope is that the pink-packaged hay bales will inspire passing motorists and pedestrians to put their hands in their pockets in aid of a worthy cause. To donate call 01695 724331. To view the full article in the Warrington Guardian, please click here. 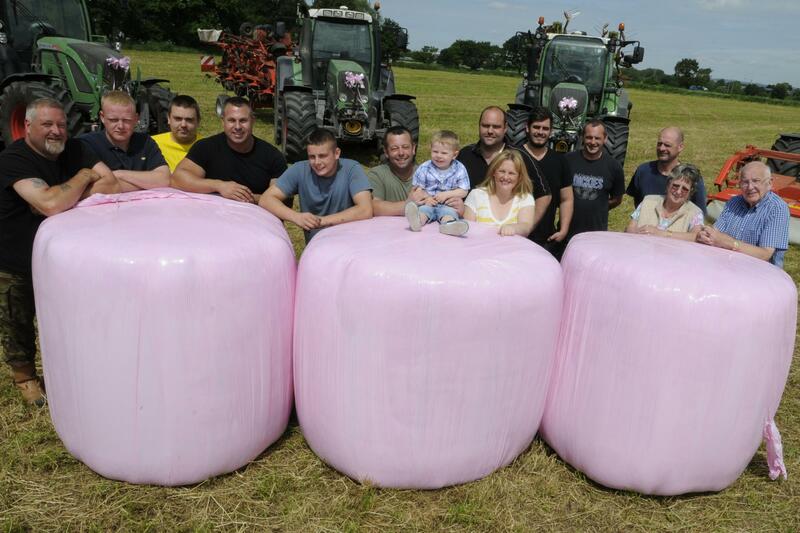 All photographs courtesy of the Warrington Guardian.